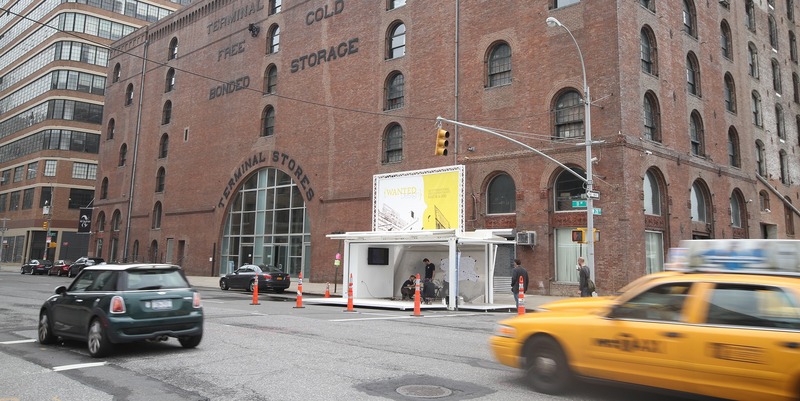 In an effort to nurture NYC’s design dialogue, Wanted Design proposes various events, conversations and partnerships. 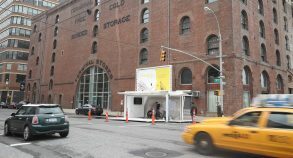 Their events have become a national and international reference in the design world, as well as a meeting point for designers, manufacturers, buyers, distributers, and many others. 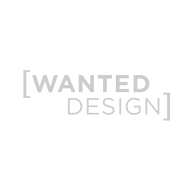 The key to Wanted Design’s success comes from their innovative installations, memorable products, pop-up stores and interactive experiences. 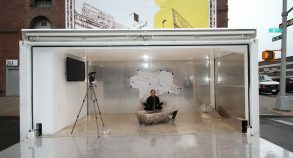 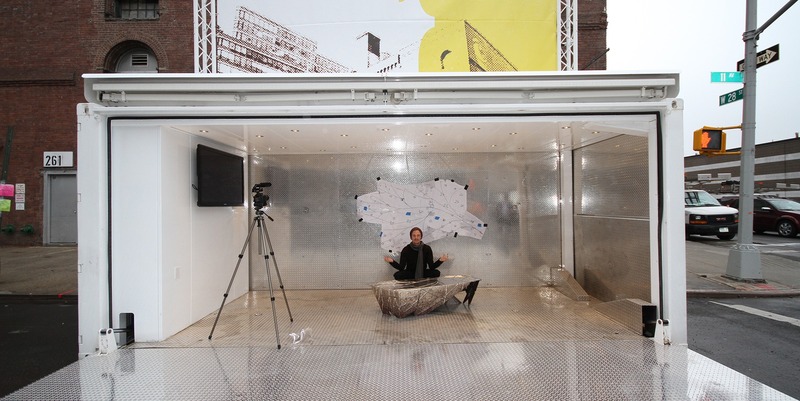 During the New York Design Week in May, Steel Space Concepts transformed a shipping container into a mobile art studio giving designers an affordable platform to showcase their artwork.